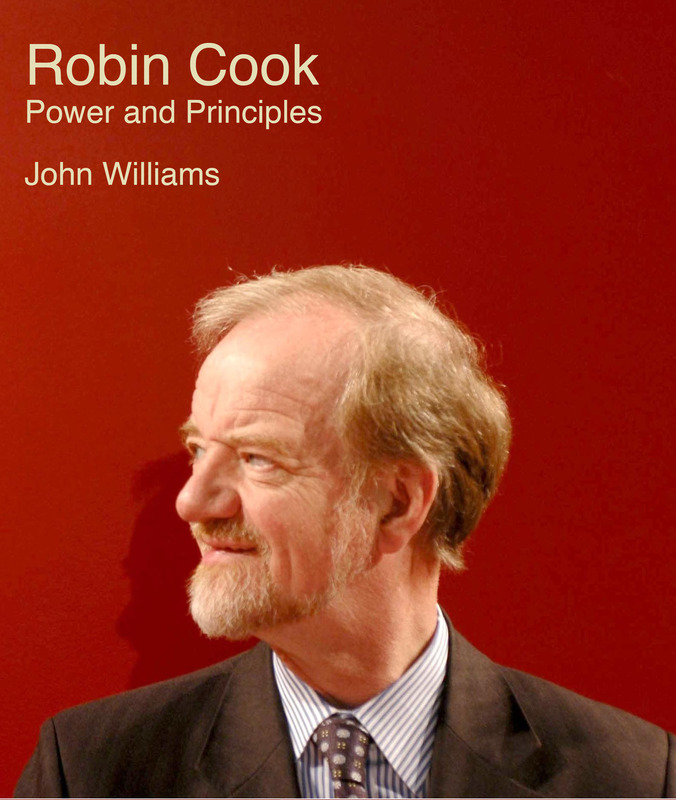 There’s a great review of Robin Cook: Principles and Power in the New Statesman, which is also the hook for some thoughtful and non-partisan reflections on the current state of Labour after Jeremy Corbyn’s victory. It’s by David Clark, who worked closely with Robin for many years. The title of the article (“Ten Years On, Labour Misses Robin Cook More than Ever”) feels spot on. You can read the full article here.